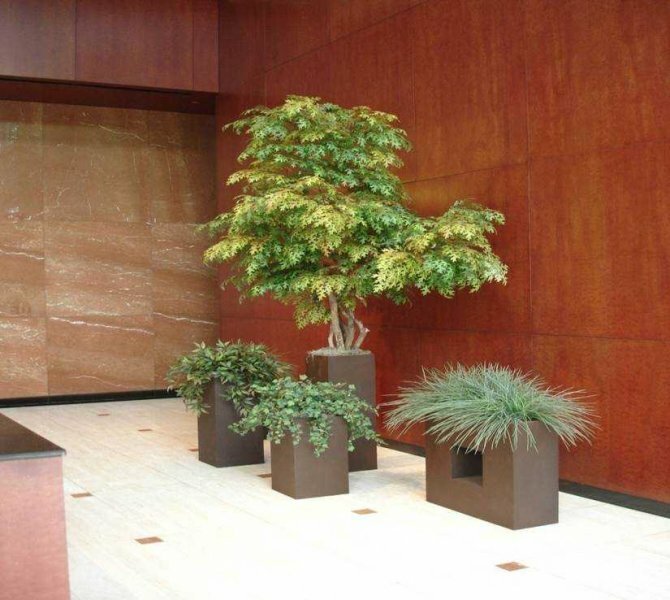 For spaces that lack the sunlight regular plants need, or for those seeking low-maintenance, yet beautiful natural features in their building, silk plants and trees are the ideal solution. Foliage Design Systems has silk plants and silk trees for sale in Birmingham and the surrounding areas that will add elegance and appeal to your indoor spaces, while saving you time and money on upkeep. Silk plants and silk trees can be arranged to imitate the structure and color of nearly any natural plant. These artfully designed trees are made to look just like their living counterparts, and they add a peaceful, open, fresh aesthetic to indoor spaces that may not be able to accommodate living plants. FDS can help you select silk plants and silk trees that elevate your décor and blend with surrounding element to create a cohesive look. With complete installation and design services, you can enjoy an elegant new look without the effort. 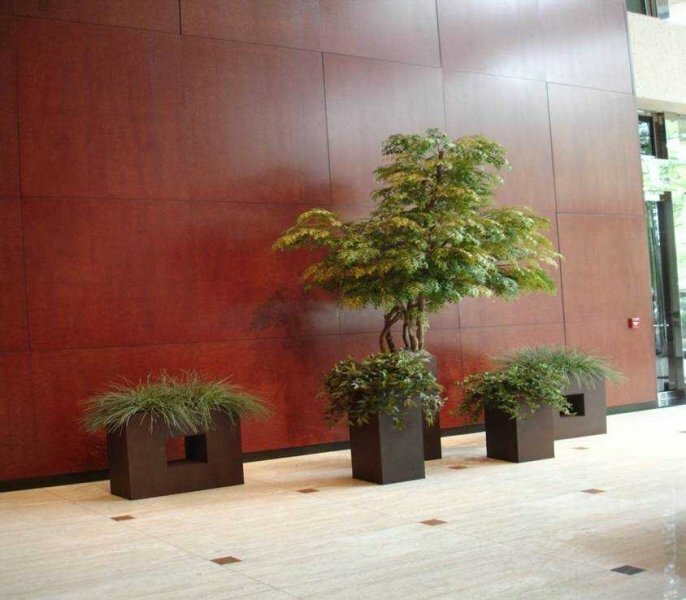 See a few of the silk plants and trees installed in other indoor settings and start visualizing your own. Call to learn more and to start designing indoor silk foliage for your office.